something I NEED to make. 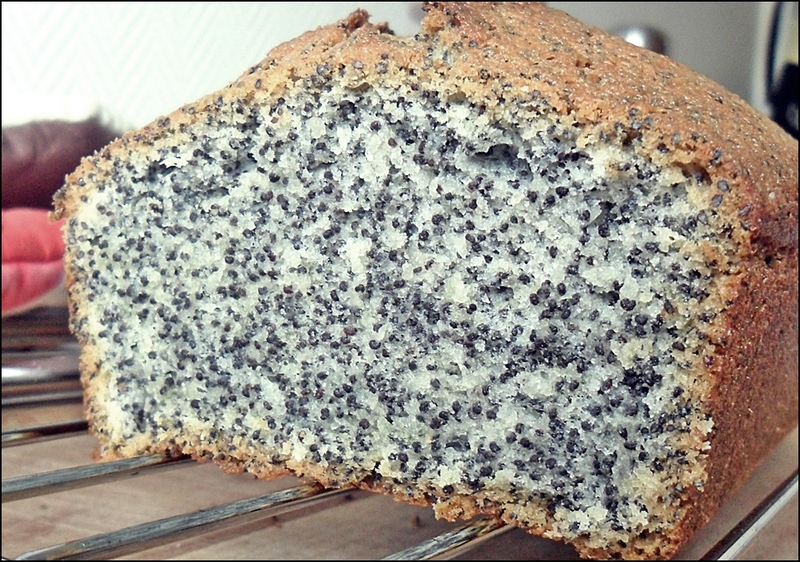 I did poppy cake long time ago and I lost the “przepis” . Thanks to You it is back to he menu! how much is 1 cup ? is it 250 ml? Great! I’m happy you have it back!